It is with great pleasure to acknowledge receipt o..
Nissan Patrol is a rugged and robust design sports utility vehicle introduced in September 1951 by Nissan Motors Company. It provides both pleasure and comfort for the customers. This stunning SUV has been a trademark of prestige and reputation since five consecutive decades. It has a far and wide demand in all over the world including Japan, Africa, Caribbean, Latin America, Europe, Australia, New Zealand and the Middle East Region. The first generation was a tough and solid classic style jeep design which received a wonderful customer attraction. It offered a 3.7 L gasoline with a 4-speed manual gear transmission. The current Nissan Patrol 2016 Version provides a highly sophisticated and refined exterior appearance combining with metallic shining front grille, crystal LED front headlights, front bumper, fog lights, DRL lights, 20-inch alloy wheels, and power side mirrors. The backside also shows an appealing glance with red beamed taillights, rear reflector lights, and rear bumper. The inside cabin provides comfortable seven seating legroom space for passengers. It offers leather trimmed front and rear adjustable seats with a rear trunk for extensive travel cargo storage capacity. The wide well furnished fancy front dashboard is highly equipped with numerous entertaining and safety features. The features include pushing start button, central locking, air-condition, power drive steering, 7-inch LCD Screen, and navigation system. Some of the additional features are dual climate control, DVD Player, cruise control, Bose 13 Speakers sound system as well as dual airbags, Bluetooth connectivity, and anti –lock braking system. Nissan Patrol a right-hand 4x4 fuel efficient SUV provides 5.6 L petrol with an automatic gear speed transmission. It is a perfect vehicle for all-terrain drive adventures. Car Junction offers brand new Nissan Patrol for Sale at highly discounted prices. 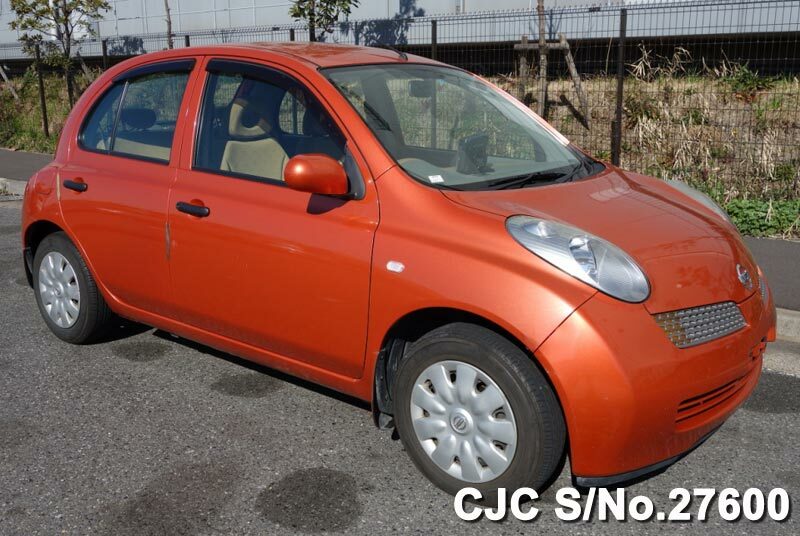 We are the leading Japanese cars exporters deal in used and new cars in Africa, Caribbean, Pacific, and Asia.